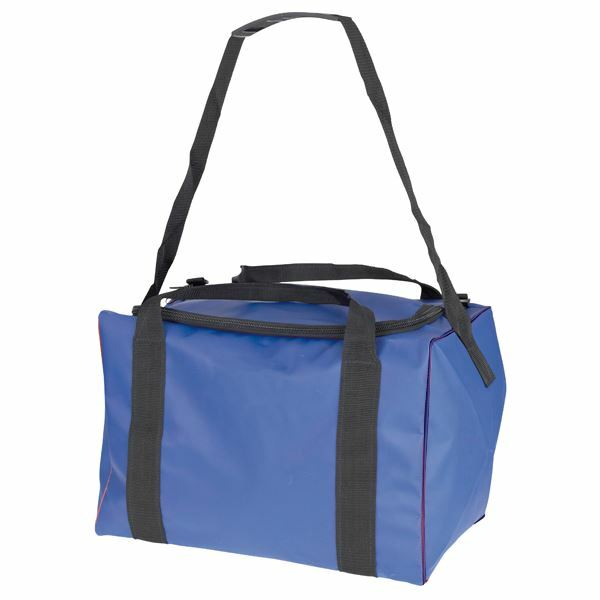 / Alpha Solway Royal Blue PVC Holdall Bag 18x12x12"
Alpha Solway Royal Blue PVC Holdall Bag 18x12x12"
The Alpha Solway Royal Blue PVC Holdall Bag is a great multi-purpose bag for all kind of activities. It has plenty of space for a laptop and any other personal possessions. 2 carry straps and a sturdy zip closure.